This item is temporarily out of stock. Please call us for an alternative suggestion, or view any of our Professional Snow Plows. It is required by law that your snow plow have working headlights. 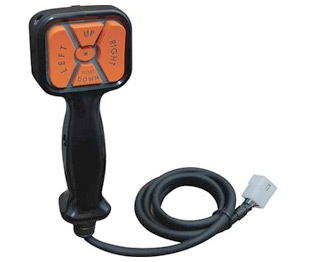 Add the Headlight Adapter to your cart to attach the included light kit to your rig's electrical system. This item is out of stock. 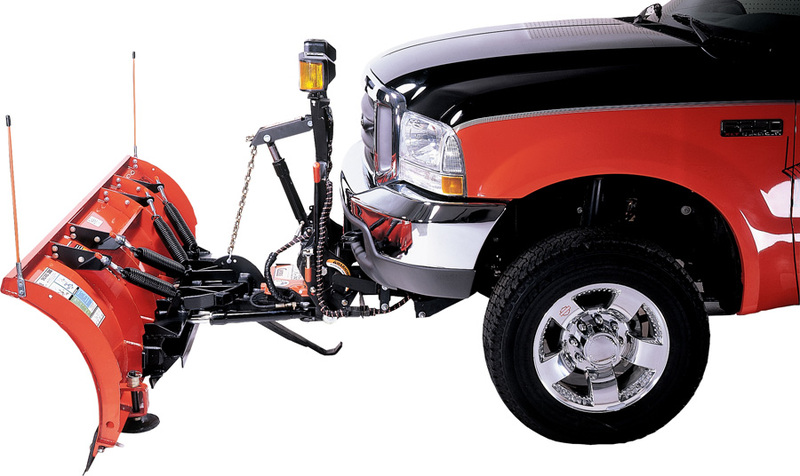 We recommend the Meyer Drive Pro Snow Plow, or please call us for an alternative suggestion. 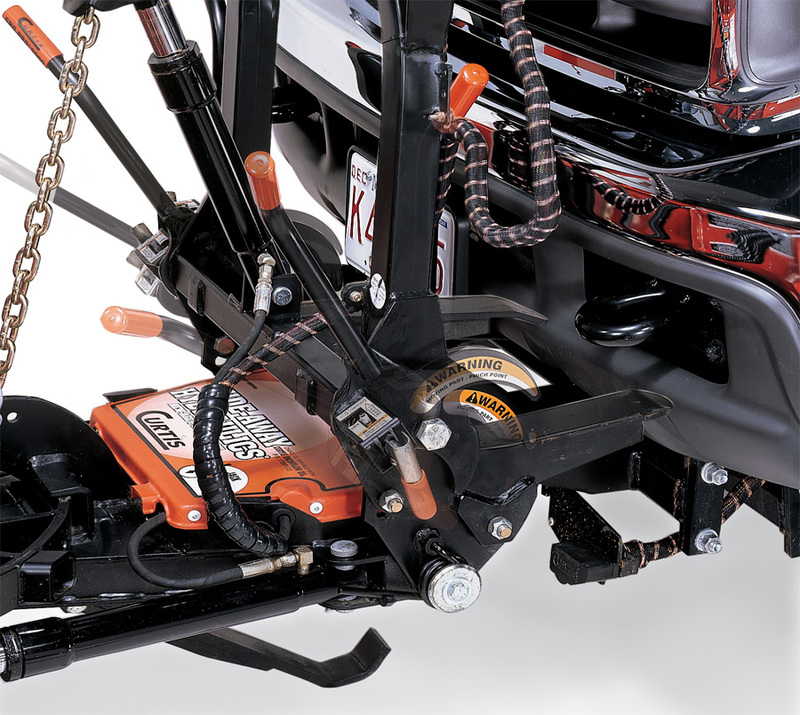 The Curtis Sno-Pro 3000 Trip Edge Snow Plow is equipped with a unique triple bottom edge mounted on an extra-wide push frame for maximum snow-clearing power. Constructed from industrial steel, the Trip Edge is made to work harder and last longer than other plows on the market. Unlike other plows, the Trip Edge is calibrated to scrape ice as you clear streets and property. 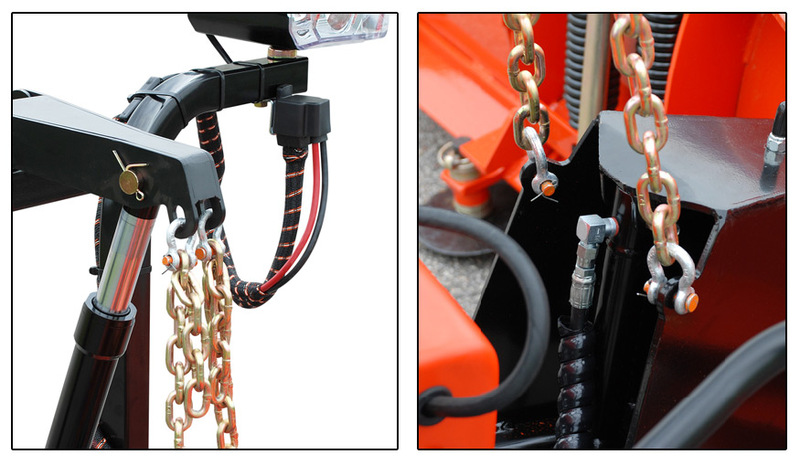 Once your done, the plow detaches from your truck easily thanks to Curtis's Hitch-and-Run system. 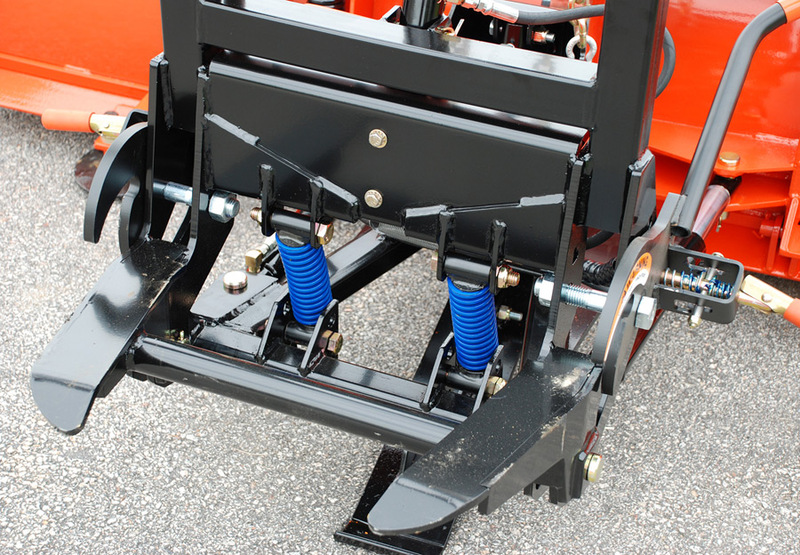 The Hydraulic Jack Stand also keeps the blade at the correct angle for easy mounting. Backed by a 2-Year Warranty. 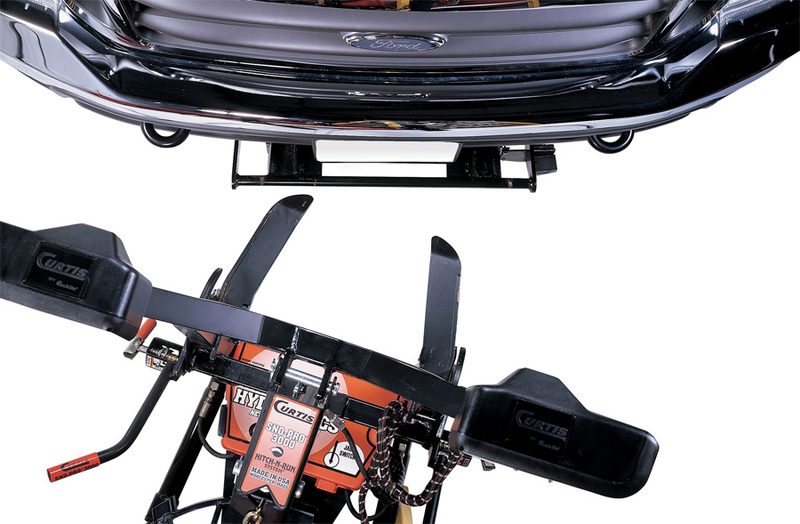 How does the Curtis Sno-Pro 3000 Trip Edge Snow Plow compare to the Home Pro 3000? The biggest difference is the Trip Edge's namesake: the Triple Blade. The blade's durable construction makes it perfectly suited to long sessions of rigorous plowing, moreso than other Curtis Plows. 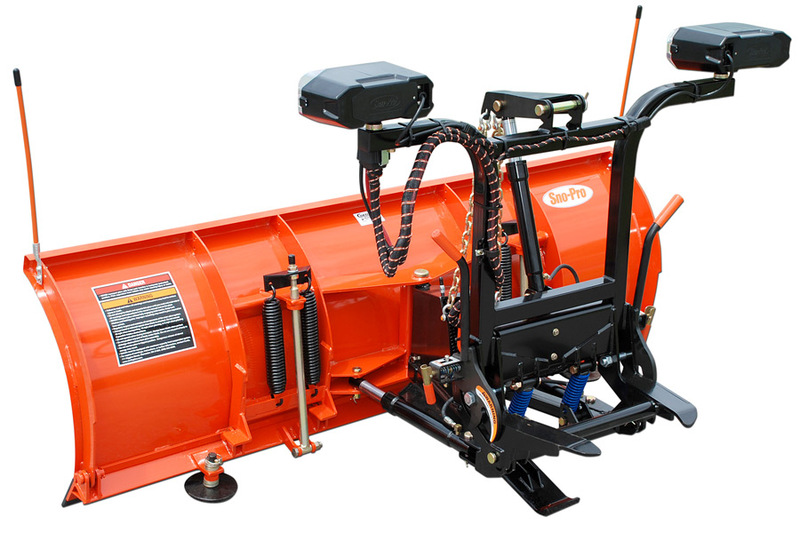 The Curtis Sno-Pro 3000 Trip Edge Snow Plow is backed by a 2-Year Warranty.